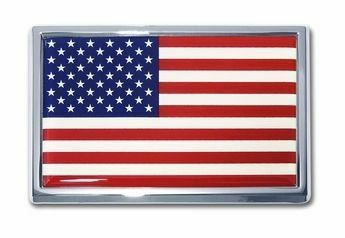 AmericanFlags.com features US-made decals and magnets, which are the perfect way to demonstate your national pride and patriotism. Perfect for cars, homes, and boats. Great for patriotic and military giveaways. All are on sale and ready to ship today!